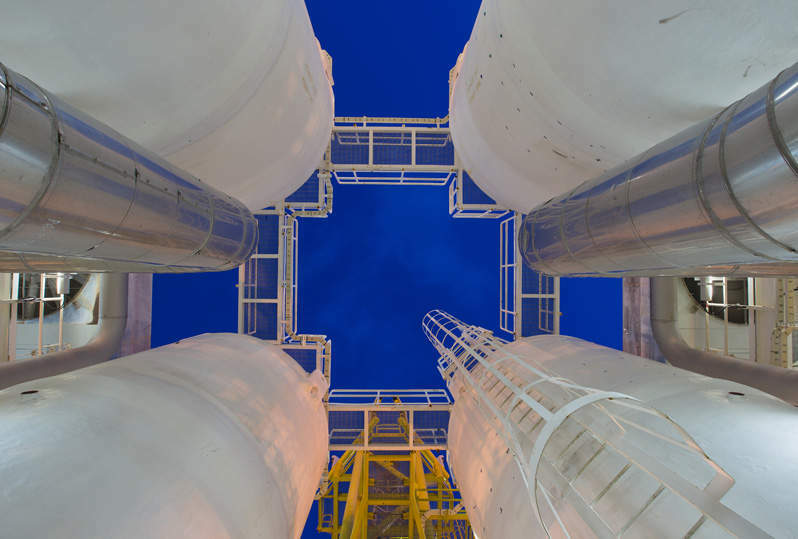 Midstream logistics company JupiterMLP (Jupiter) has obtained permits to begin construction improvements on the liquid cargo dock in the Port of Brownsville in the US. The permits were awarded by the Port of Brownsville Authority, the Texas Commission on Environmental Quality (TCEQ), and the US Army Corps of Engineers (USACE). The expansion will allow loading/unloading vessels of up to 65,000dwt or Panamax-sized vessels at the Jupiter Export Terminal, which will be directly connected to the Permian Basin through a pipeline. Jupiter has also secured all necessary permits for the construction of multiple rail racks that provide the ability to load/unload crude oil and refined products. Jupiter CEO Tom Ramsey said: “We are pleased with the progress made by our permitting, engineering and construction teams, as well as the outstanding cooperation we have had from the Port, the TCEQ, and the USACE over the past several years. Approval has also been granted for the construction of up to 2.5 million barrels of storage for hydrocarbons with the capacity to blend refined products, including diesel and gasoline. The permit will allow Jupiter to pursue the blending of components in order to comply with US and Mexico gasoline specifications. Meanwhile, Jupiter has commenced the permitting and engineering process for two additional private docks inside the Port of Brownsville. The improvements to the liquid cargo dock and the planned addition of two private docks will enable the company to have the capacity to load/unload up to one million barrels of products a day. The export terminal is expected to become fully operational in 2020. Jupiter provides crude oil and plant condensate logistics and offtake solutions to Permian-Delaware Basin producers and gas plants. The company is an active first purchaser of both high and low-gravity crude and plant condensate in New Mexico and West Texas.